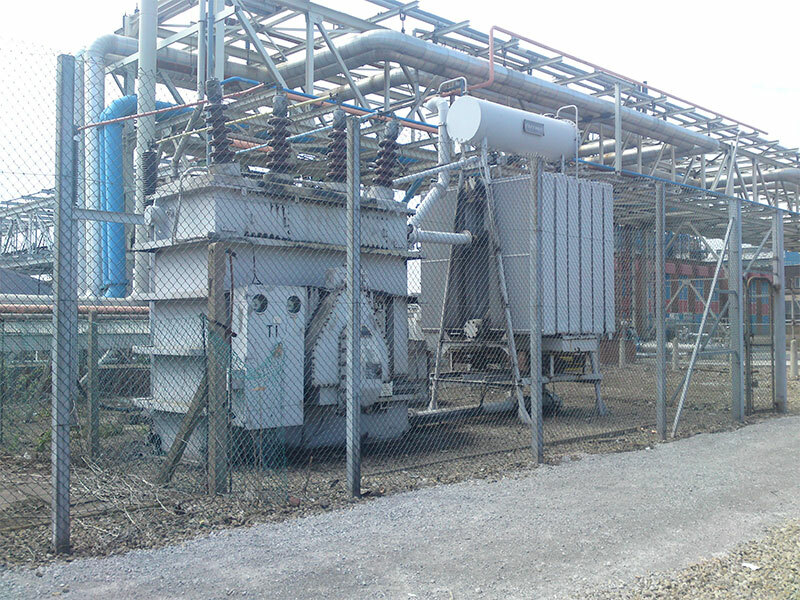 With more than 35years of experience in surface preparation, treatment, cleaning & painting of transformers, Rosh Engineering provides one of the most professional and robust services for the long term protection of transformers. Depending on the condition and location of the transformers when treated, a guarantee of between 5 and 10 years can be given for Rosh works. 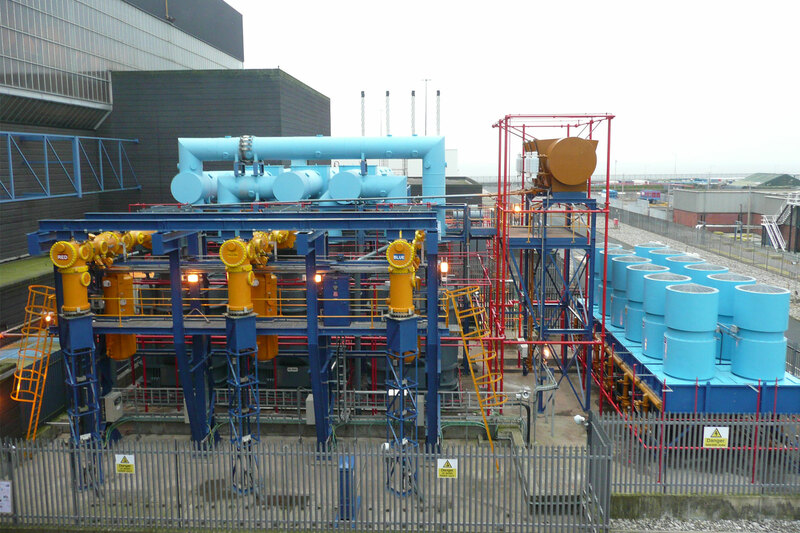 As part of the condition monitoring process, a cycle of cleaning and painting can be proposed to maximise the benefit and budget expenditure to ensure the long term protection of the high voltage assets. If site conditions allow and if there are no exposed conductors, qualified Rosh staff can clean and paint transformers without taking them out of service. This increases productivity and ensures that the transformers can be maintained at appropriate intervals. Steam cleaning/hand cleaning to remove oil residue, dirt, contaminations with soluble salts such as chlorides, sulphates or nitrates and any invisible residues. Preparation of the surface is carried out as above but only 2 coats are needed to achieve the same life expectancy. It is a fast drying (even at 6oC), cost effective, water based paint using a patented polymer formulation that is easily overcoated without shot blasting. 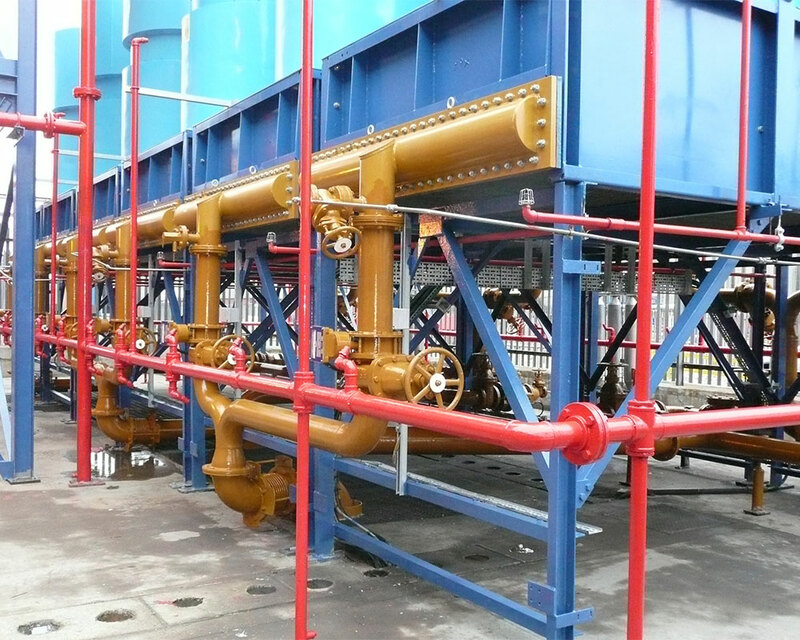 As it is only a two coat system, with both coats of the same product applied in the same day, it can increases productivity and reduce outage times compared with traditional methods of using a three coat system. With a rapid drying time between coats (under an hour even at low temperatures), the time saving and productivity improvement is significant. The coating has a number of performance benefits, such as excellent resistance to moisture, UV radiation and chemicals, as well as scratch and abrasion resistance that meets international standards. It is also environmentally friendly, producing no VOC or fumes, and can therefore be stored far more easily than conventional coatings. 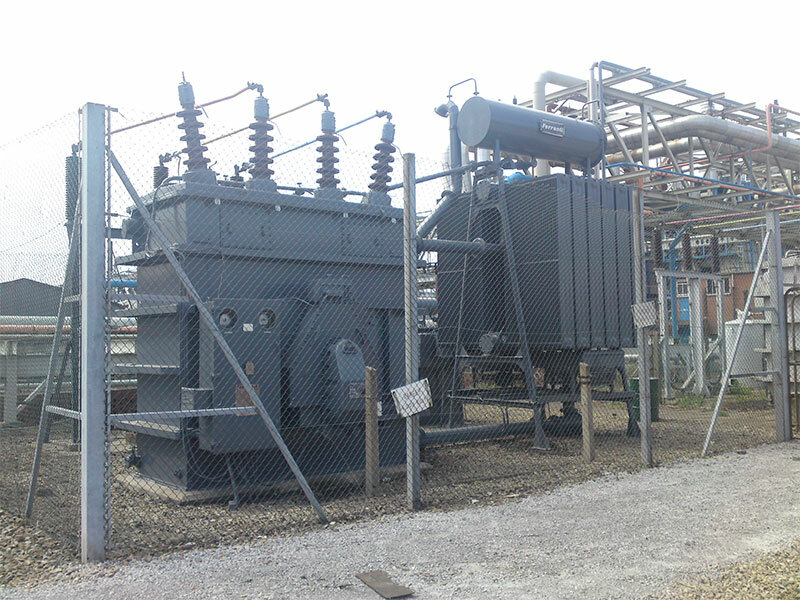 Transformers with deteriorating paint risk severe corrosion developing which can result in leaks, and subsequent tripping out of service or complete transformer failure. Cooling radiators are the most vulnerable area for corrosion with some modern plate type radiators manufactured out of steel only 1mm thick. Such thin material will not stand much corrosion, and if not cleaned and prepared for painting by experienced and qualified transformer painters. A regular cleaning and painting programme will ensure that no mechanical failure of a transformer or associated equipment during its life cycle, keeping the operating costs low in the long term and reduce the transformer downtime. A nominal investment in cleaning & painting of transformers at regular intervals avoids expensive repair and replacement costs and power interruption over the service life improving the reliability and security of power networks.